LATE AND SATURDAY HOURS AVAILABLE BY APPOINTMENT. We Work with Every Insurance Company! 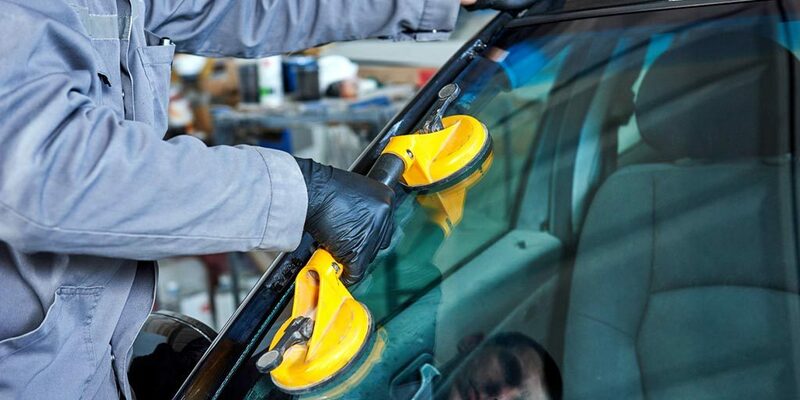 As a licensed auto body repair shop in New Jersey, we work with every insurance company. We also work directly with many major insurance companies, making the claims process easier for you. "Highly recommend Westfield Collision Center." "Dom and Joe will work with you and with your insurance if needed. Their work is excellent and delivered when promised. Their prices are fair and competitive. I have had several repairs done - one better than the other." "The people at Westfield Collision Center were great." "They worked directly with my insurance company and took care of everything: no extensive paperwork for me. They explained the whole process and were very professional and caring. It made a difficult situation very smooth and easy." 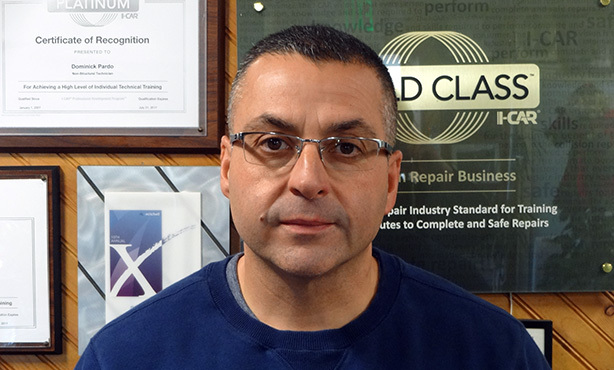 "Dominick always goes above and beyond to help. Myself and my family have been going to them for years and wouldn't even think of going anywhere else. To me, they have always treated me like family. I would recommend them to anyone." Looking to get an estimate for auto body repairs or services you need? Get started with a free auto body estimate today. Our experienced auto repair professionals are standing by to get you a fair quote quickly. Fill out our free estimate form below and get your car repair process started today. Have questions about a claim or how you can get approved by your insurer for auto body repairs and service? We will make the auto insurance claims process as clear and as easy as possible for you. Learn about the auto insurance approval process and how you can get covered for your auto claim. Have you been involved in an incident that requires fast and reliable auto repair service? Learn what we can do to help. From dent removals to collision repair, our auto repair specialists will have you back on the road quickly and reliably. 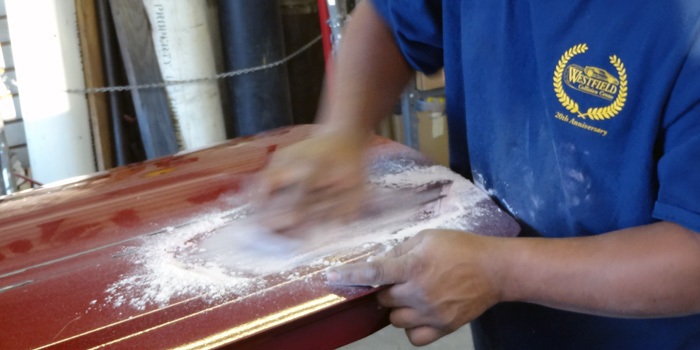 We are a fully equipped auto body shop proudly serving drivers in northern New Jersey. With decades of experience, our auto repair technicians are driven to earn our customers’ trust through our commitment to top-quality work on every vehicle, done reliably and as quickly as possible. We understand how stressful road accidents can be both emotionally and financially. Our collision repair team is determined to manage the entire auto repair process to reduce that burden from working with insurers on claims to restoring your car as quickly as possible. 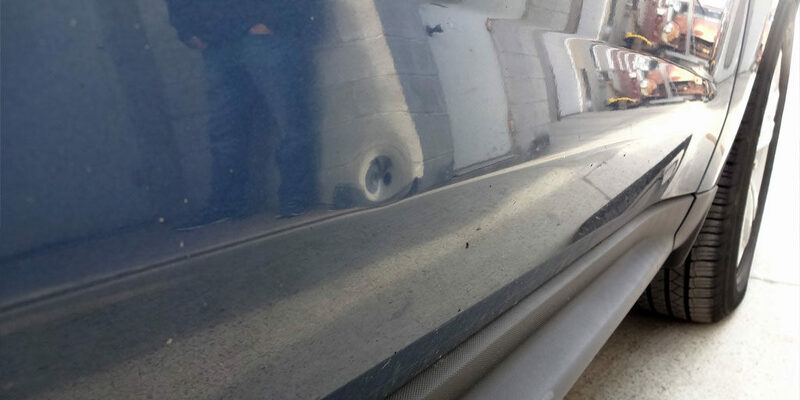 Our staff knows how valuable time and money are to all our customers, and we strive to make your paintless dent repairs as painless as possible. Looking to bring back the beauty and value that your car had when you first bought it? Find out how our comprehensive auto detailing services can completely rejuvenate your vehicle to a like-new status once again, both inside and out. Are you looking to add luster to your car’s finish with a fresh paint job? Let our car paint specialists transform your weathered vehicle into a car that you look forward to driving each day using our state-of-the-art auto painting facility. What kind of warranty comes with your auto body repair work? Peace of mind is something we want all our customers to experience when they trust us with their time and money. For this reason provide written warranties on all parts, all car repairs, and all metalwork performed at Westfield Collision Center. Our warranties do not cover some incidental costs, such as towing fees, car rental charges, travel expenses, or assemblies and components. Does your auto body shop have any certifications? Absolutely. 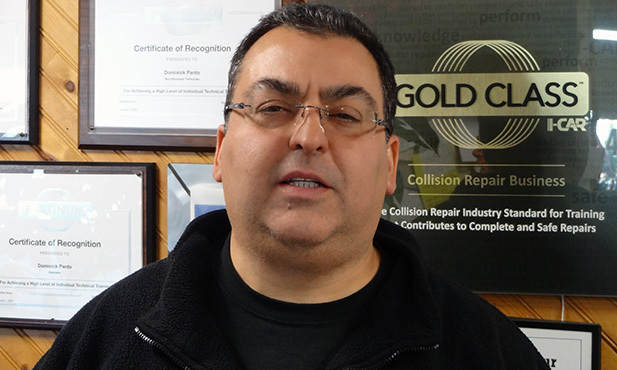 Every one of our auto repair professionals is I-CAR Gold Class Collision certified. This training is the highest level of collision repair certification and means that we are certified to do auto body repair work on all makes and models of cars. All our technicians are certified in the specific duties that they carry out within the auto repair process, from car painting and detailing to our auto mechanical work. How long will the auto body repair take? This question is one of the most frequently asked by our customers. As you can imagine, many variables make each case different. However, third-party data has indicated that the average repair time for damaged but drivable vehicles is about four days, while non-drivable vehicles that need to be towed in see an average repair time of more than nine days. Contact our auto repair experts to get an accurate auto repair estimate. What kind of equipment does your shop use? Our auto repair technicians use the latest in body repair and car paint refinishing equipment to provide the highest-quality repairs. Our auto body facility features a dedicated paint booth and large indoor work areas, for our expert team to eliminate schedule bottlenecks. 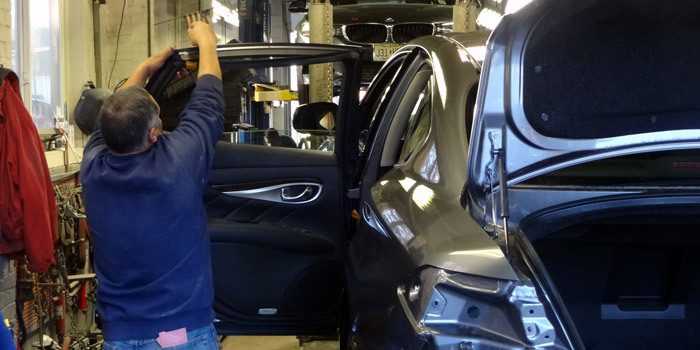 We are a locally, independently-owned and licensed auto body shop that has been trusted by the Westfield, NJ area for more than 20 years. Learn more about our dedication to top-quality auto repair services today. 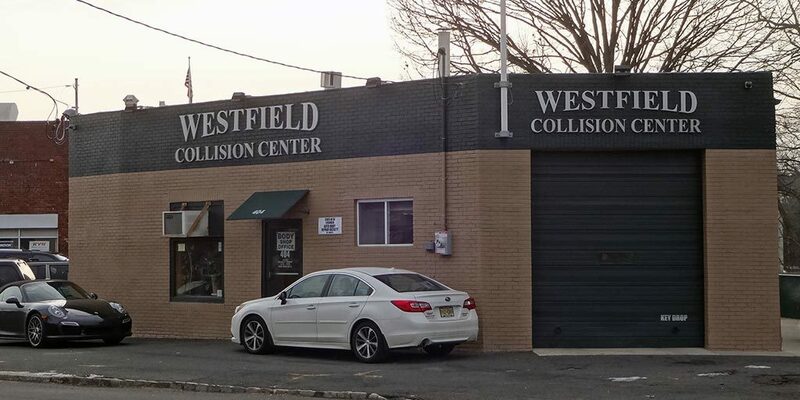 Westfield Collision Center is a locally owned, independent and licensed auto body shop that has been serving the Westfield, NJ area since 1996. We provide high-quality, reliable repairs, work with all insurance companies and stand behind our work with warranties. "While no one wants to wreck their vehicle, the people at Westfield Collision Center were great."